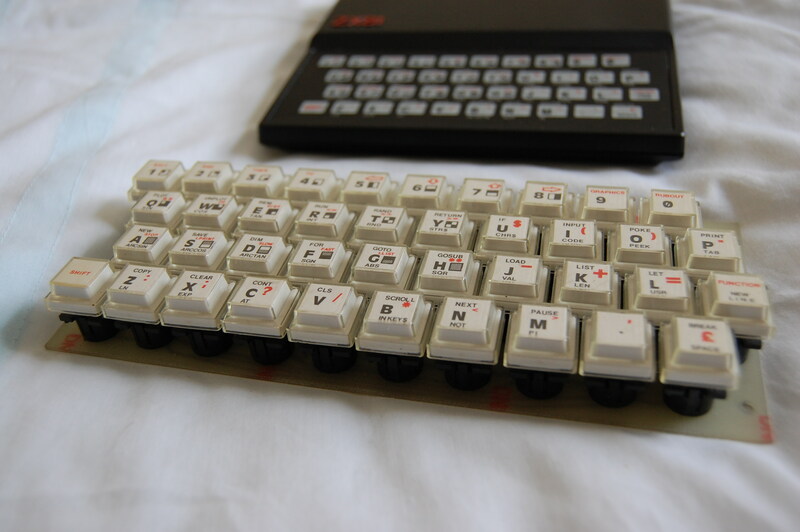 Received a random bit of kit in a box of Sinclair odds ‘n sods from ebay, quite a gorgeous little external keyboard for the ZX81, made by Maplin’s. 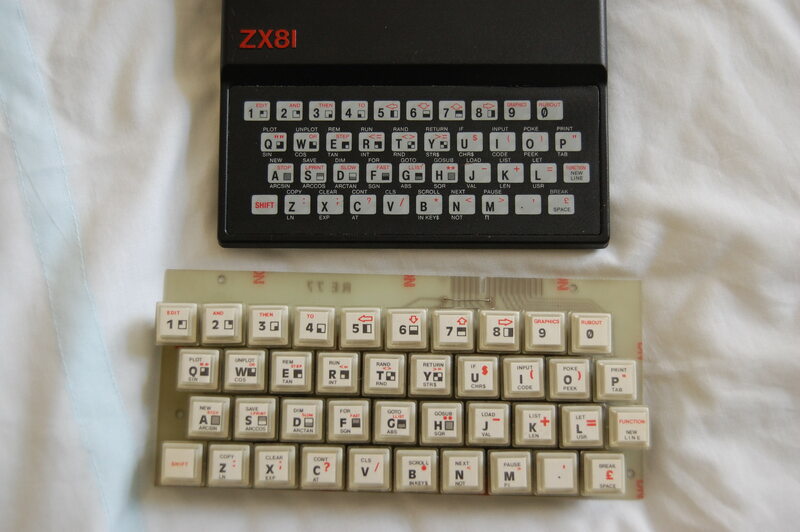 This entry was posted in computing, gaming, retro and tagged 1981, computing, keyboard, maplin, retro, sinclair, zx81. Bookmark the permalink.